Malacañang Palace is a silent witness to those glorious days that have shaped our history. 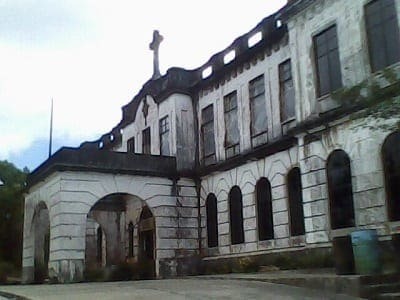 Therefore, it should come as no surprise that this building has plenty of spooky stories to tell–including the ghost of no less than President Manuel L. Quezon. Rumor has it that after Imee Marcos had a vision of Quezon in the study room, the late President Marcos sought the help of paranormal experts. 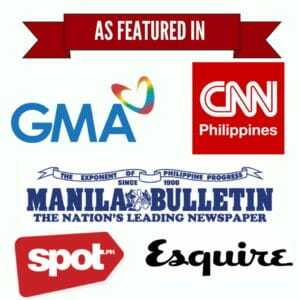 Employees and residents also reported sightings of President Ramon Magsaysay and other mysterious entities including the black lady of Mabini Hall, ghost of American chaplain named Father Brown and even a kapre near the Palace’s state entrance. On March 18, 1996, massive flames engulfed Ozone Disco, killing 160 people–mostly teenagers– while leaving the other 95 injured. To this day, it remains as the worst fire accident in Philippine history. Seventeen years later, the horror of that fateful night literally echoes back from Ozone’s old, dirty walls. Terrified witnesses claim to have heard heavy beat of music and muffled voices coming from the abandoned building. There are also reported sightings of ghostly figures dancing in the moonlight–a grim reminder of Ozone’s lively past. 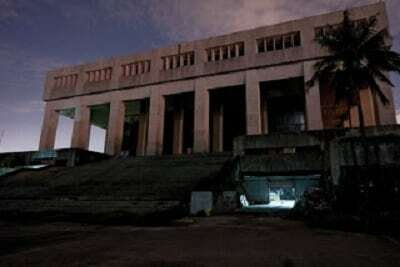 Built in 1981, Manila Film Center has been dubbed as the country’s largest tomb. The legend started when a scaffolding of the upper floor collapsed during the height of its construction. Some people died instantly while others suffered injuries. Threatened by an impending deadline, Imelda Marcos reportedly ordered some of the trapped workers to be buried alive. Or so the story goes. Fortunately, the building was completed in time for the 1982 Manila International Film Festival. But since then, furious ghosts have refused to keep silent. In a 2005 documentary, Howie Severino confirmed that all 169 workers were traced and not more than a dozen died from the accident. 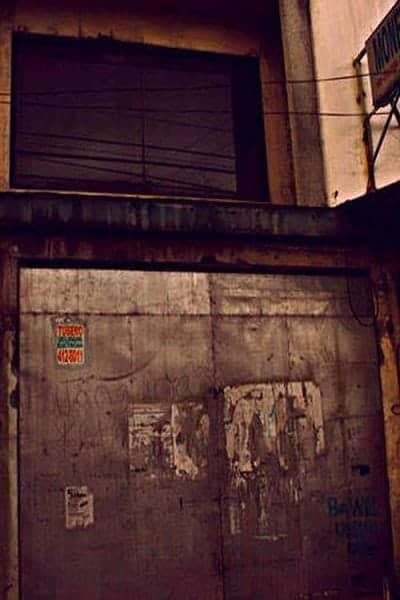 Still, a hair-raising atmosphere at Manila Film Center is always ready to welcome those who dare to enter it. Hospitals are said to be gateways leading to the afterlife. Clark Air Base Hospital in Angeles City, Pampanga is no exception. But if hundreds of ghost stories are to be believed, this abandoned hospital will surely make your knees tremble. In fact, Ghost Hunters International has dubbed it as “one of the most haunted places in the world.” It also has the most documented ghost sightings ranging from violent spirit voices to mysterious shadows lurking in the corners. 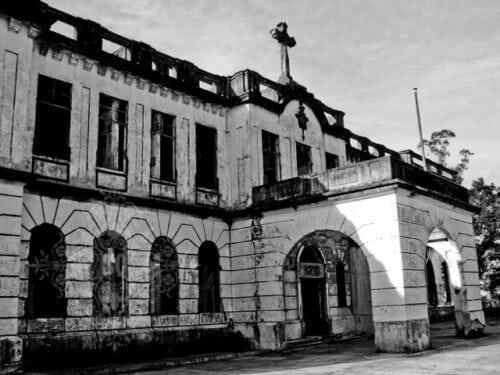 Any list of Philippine haunted buildings won’t be complete without Baguio City’s Diplomat Hotel. It’s so filled with ghosts that thrill-seekers consider it as a favorite destination. During the early 20th century, Dominicans built it to serve as a school, monastery, and finally, as a summer retreat house. 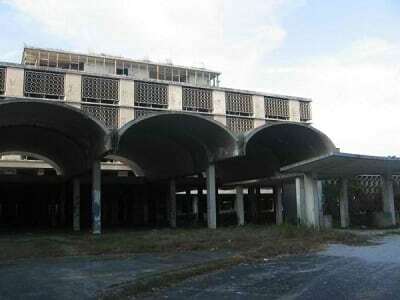 Then, at the height of WWII, Diplomat Hotel was badly attacked by the Japanese forces. Legend has it that several priests were killed by the Japanese at the hotel ground floor and somewhere in the second floor. It is said that babies were also mercilessly killed near the fountain. These horrific murders probably explain why a headless priest and chilling cries of an infant have frequented the abandoned hotel. In 2012, however, the haunted building was finally renovated and christened with a new name: The Baguio Dominican Heritage Hill and Nature Park. Whether the ghosts of Diplomat Hotel will remain or not is left for us to discover.